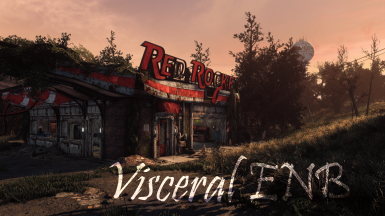 An ENB Preset made for Polluted Climate. Performance friendly yet stunning. 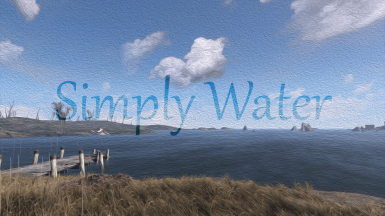 A beautiful and performance friendly water re-texture.It's simply water folks. 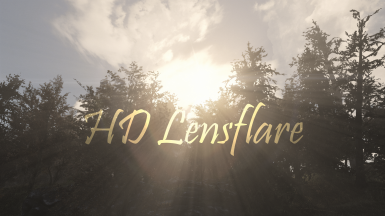 This mod brings much higher quality Sun Lensflare and Sun texturesA serious upgrade. 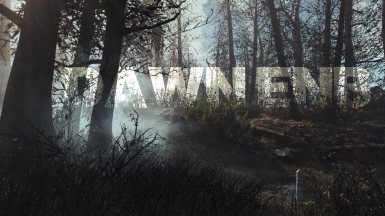 Featured in PC Gamer this is a ENB preset striving for a realistic and natural look. 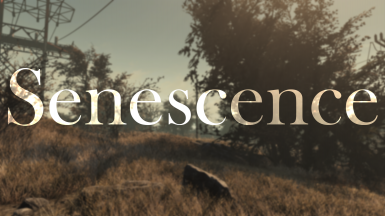 Supporting True Storms, Vivid Weathers, NAC, and Vanilla. Now with optional performance versions.